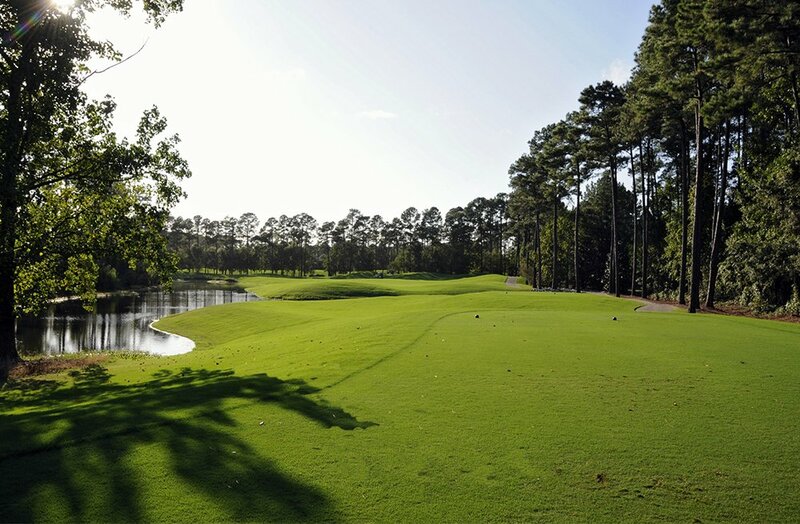 Designed by the the team of Ray Floyd and Tom Jackson, the nine-hole golf courses are like three unique courses because of their use of diverse elevation changes in a setting surrounded by hardwood forests and wetlands. 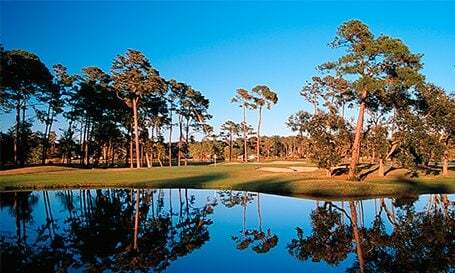 Thanks in part to its well manicured fairways and greens, which are among the best maintained in the Myrtle Beach area. 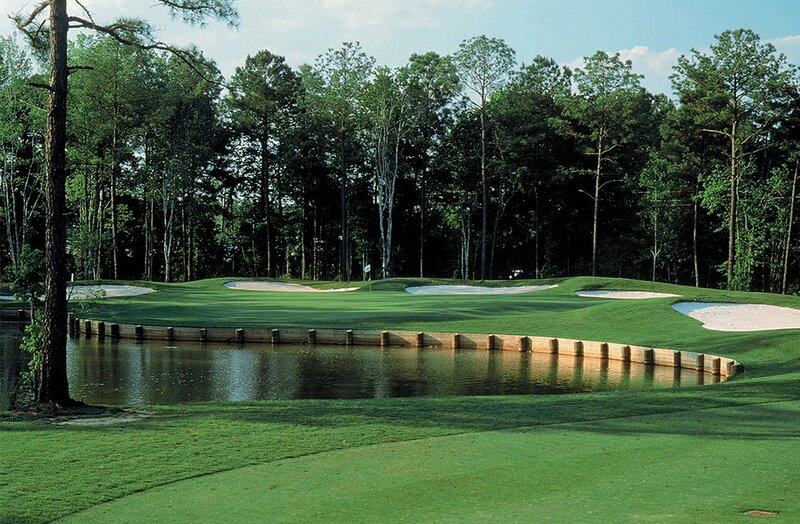 Arrowhead earned the distinction of S.C.’s Golf Course of the Year in 1998 and it remains a favorite among golfers. Arrowhead also offers a special junior golf program that makes it the perfect place to play for all skills levels. 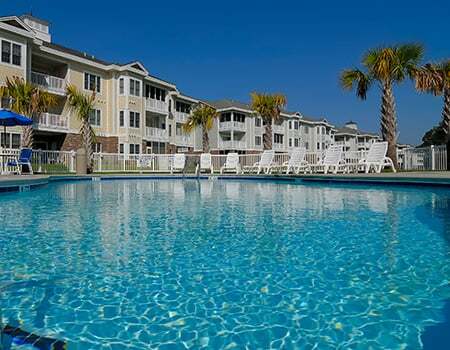 And because it is conveniently located five minutes from the Myrtle Beach International Airport, you and your foursome might be able to squeeze in one more round before your flight out of town. Always love playing Arrowhead any chance I can! The greens are always in perfect shape and the ball rolls true. Staff is always a pleasure to interact with starting from the bag drop to the pro shop to the grill room. When any one asks me to tee it up at Arrowhead, count me in! For the past several days we have been staying in a condo in Arrowhead's community overlooking the golf course so I have been eager to test drive this course. To start off this golf community is A+...clean, modern and friendly. This is the type of place one would look to relocate to. Now for the course. Arrowhead Golf Course is exceptionally well manicured. The tee blocks and fairways are "plush" with thin bladed grass similar to the grasses found in more northern regions of the US/Canada. Greens are cut short and roll true, however a few small damaged areas around the edges were found but really are not in play (said to be the result of a hard winter). The course layout is a fair test allowing the golfer to use most of his clubs. Water carries at the green are common on the Cypress 9 but not overpowering. From the tees a well struck drive often leads to a manageable mid iron approach shot. A 9 hole replay cost $20 and returning within 7 days costs $52 all day. The golf course staff was pleasant and beyond helpful.....carted my wife back to out condo allowing me to play 9 more. 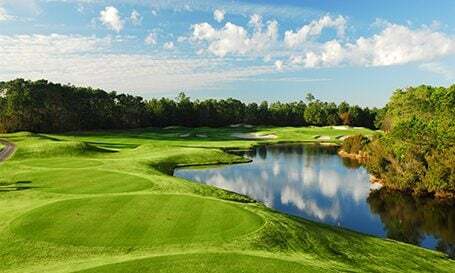 In short Arrowhead golf course and Arrowhead community are top notch and should be added to anyone's list looking for a good golfing experience and possibly looking for a future home. We have liked it so much we are already booked for a second day. Such a great course and conditions per perfect. The guys had a great time and we'll be back next spring! If you are in myrtle beach area this is a much go to golf course. I went in July 5th of 2017 and this golf course was in great shape and the staff was very helpful and friendly when I go back down I will be going to this great golf course again. What a great track I can't wait to play it this year. I thought I signed up to play Arrowhead Golf Club in Naples, FL. When we showed up there, they said, "Sorry, wrong course." Call Myrtle Beach and ask for a refund. I called and was told I'd get a refund to my credit card. Course is beautiful and the staff is top notch. After playing at the Legends, it was nice to not be rushed and treated like cattle. Although it was a cool foggy day, the course was in excellent shape and the greens were spectacular. The course was in excellent condition. The course was challenging but with many rewarding shots, great golf holes. Pro shop attendant would not honor fees paid to MBGolf and charged full price for play.